Economic experts should be viewed much the way we treat politicians and corporate executives—or anybody else with something to sell. 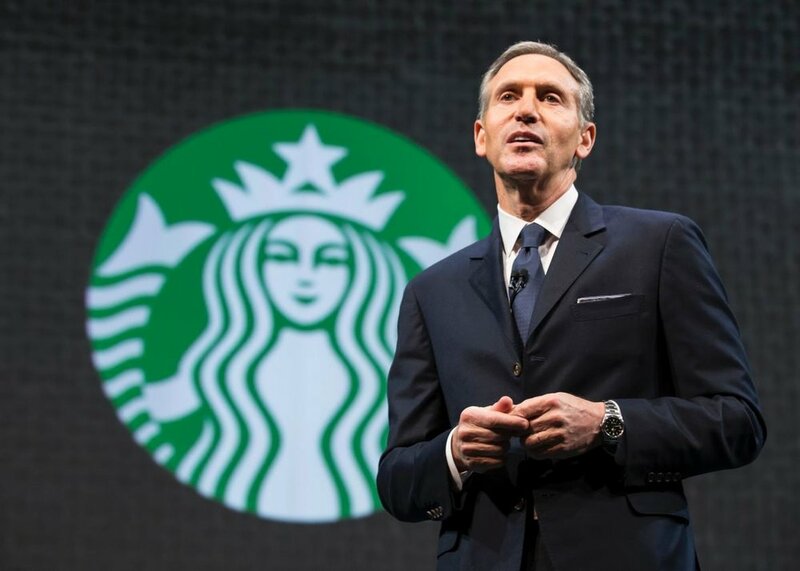 Howard Schultz, the CEO of Starbucks, recently made the rounds of television news programs to announce a plan to sell instant coffee. He talked at length about trends in coffee consumption and consumer tastes. No one disputes his knowledge of the industry, but we understand that he's in the business of selling coffee. Many professional economists are employed by major investment firms. Some are on staff, while others have their own research firms that sell analysis to hedge funds, mutual-fund companies and pension-plan managers. They are rarely interested in abstract academic questions, but instead apply economic data to investing decisions, such as what effect rising unemployment will have on bond yields or stock prices. Yet they are often called on by the media to comment on precisely those questions. Like Schultz, all of these experts have agendas—not pernicious, but still instrumental to how they view the world. For many years, I was the chief economist for an investment firm that focused on growth stocks. By nature, managers who invest in growth stocks focus on the potential upside. They look for companies who are on an upswing. In representing the company, I tended to emphasize the cup-half-full view of the world, which was both in sync with how I actually view the world and in harmony with the imperative of the organization to convey to current clients a level of confidence and to inspire new ones. Now take an economist or strategist employed by a bearish manager or a bond manager. They are likely to look for companies that appear strong but are actually weak, or at the relationship between interest rates, inflation and government policy. They may look to the credit markets rather than the stock market for signals and may be more cautious, conservative or pessimistic. Other experts are in the business of selling their research. Alan Greenspan made his reputation and career as a partner of Townsend-Greenspan, whose clients were a who's who of old Wall Street. Successful research firms can command substantial fees, and buyers demand clear, succinct and unequivocal analysis and predictions. Investors want "actionable" ideas, not vague academic musings. Greenspan presented himself as someone who saw what others do not; he offered his clients clarity, not ambiguity, and they paid well for it. Being wrong in the past is not much of a liability as long as one is right in the present. Known as Dr. Doom, Nouriel Roubini is nothing if not unequivocal in his views. His firm, RGE Monitor, has seen demand for its offerings soar after Roubini's predictions of plunging home prices and systemic collapse were vindicated. The ubiquitous Mark Zandi, who sold his consultancy to Moody's and now serves as their chief economist, has been a steady voice about the need for massive stimulus, and as the Obama administration has enacted much of what he has been recommending, that in turn has amplified demand for his input. Such input can be quite lucrative. Financial-services analyst Meredith Whitney has graced magazine covers for her acerbic and blunt evisceration of the banks she has covered. Several weeks ago, she left her well-paid post at Oppenheimer to start her own economic consultancy, where she will charge many of her former employer's clients for her own unambiguous analysis. There may be "experts" who knowingly skew their analysis to serve their own bottom line. But I believe they are rare. The issue is less the integrity of those selling their wares than the market forces that choose them. When times are good and people feel confident, experts who support that view find more traction—and more demand—than those who don't. When times turn troubled, as they most certainly are now, those whose perspective rhymes with the prevailing gloom appear wiser than those who do not. Prominent experts, therefore, are often simply those whose voices are in harmony with today's mood and who have an easier time selling their stories. That doesn't mean that the analysis is inherently flawed—only that it is inherently market-driven. So the next time you hear from an "expert" on the market or the economy, bear in mind that at day's end, he or she is more Howard Schultz than Delphic oracle.